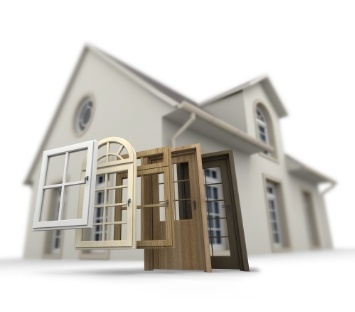 What Are The Benefits Of CT Replacement Windows? 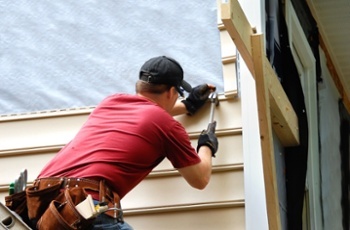 What Are The Benefits Of CT Vinyl Siding? 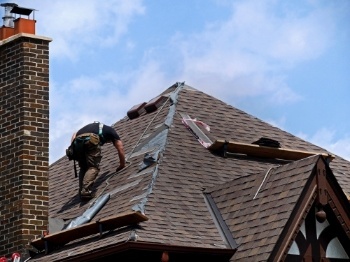 In this post, we will discuss five reasons why you should contact insurance restoration specialists for a roof inspection before calling your insurance company. 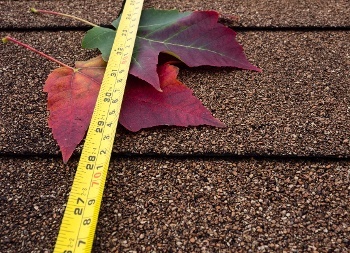 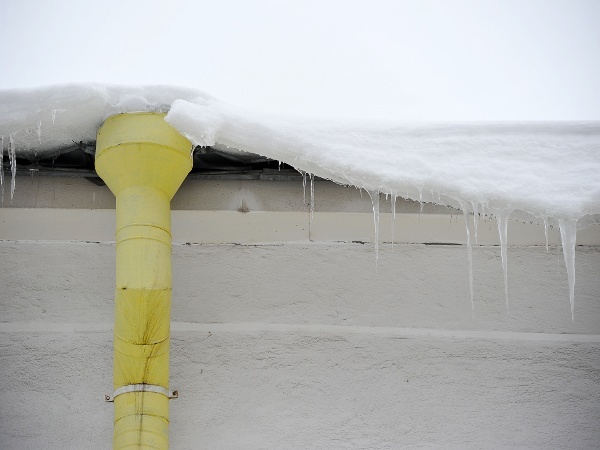 Can I Restore My Roof On A Budget? 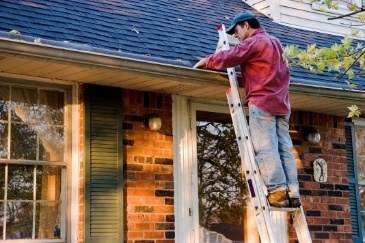 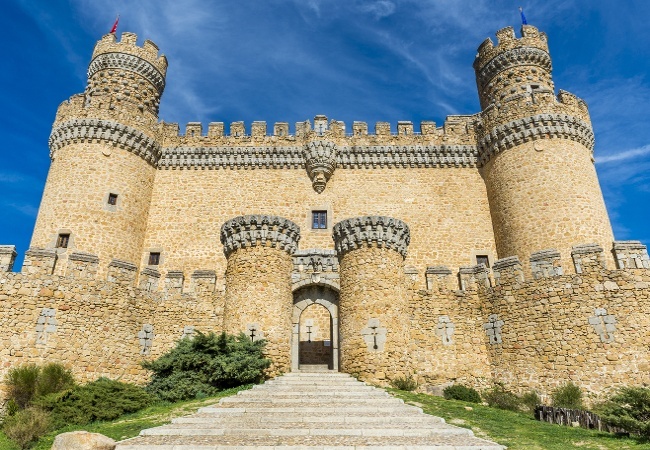 What's The Difference: Restoration Vs. General Contractors? 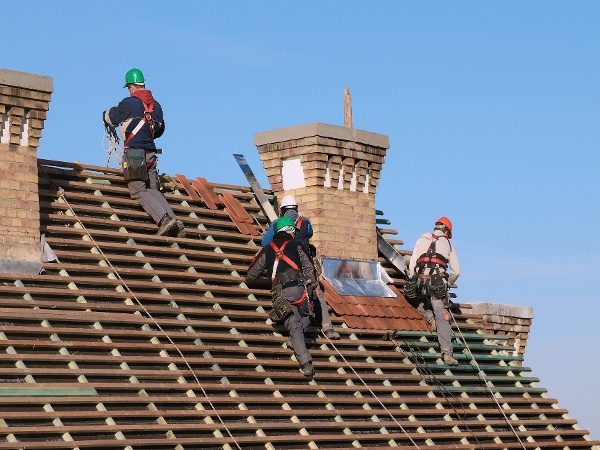 What Is The Best Approach To An Affordable CT Roof? 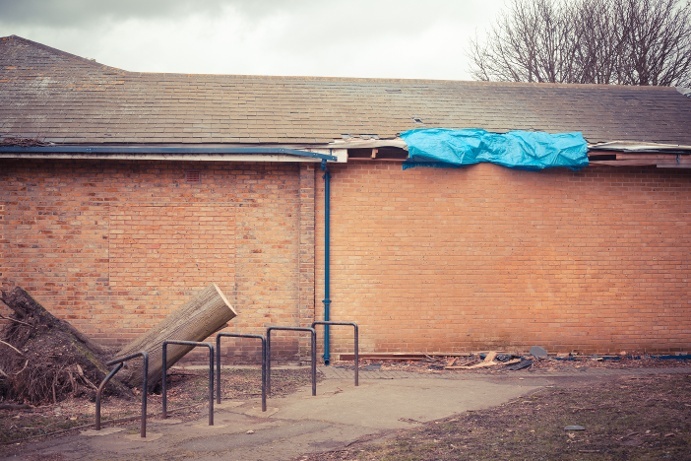 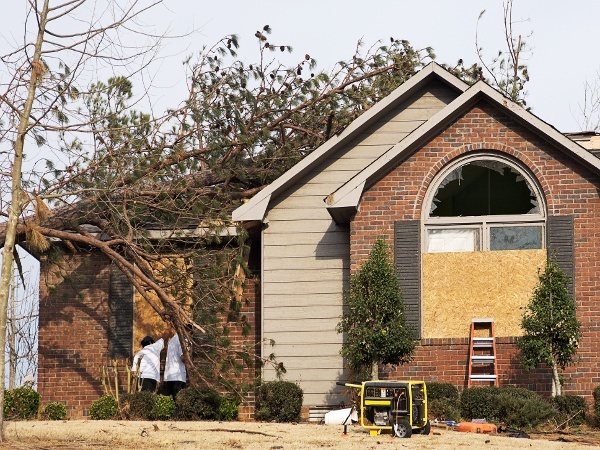 What Are The Basics Of Storm Damage Assessment and Repair? 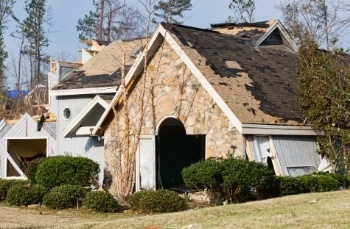 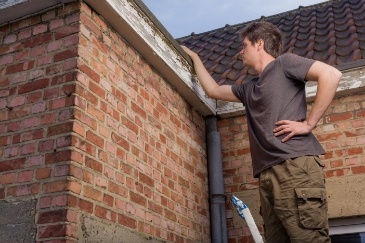 What should you do when you don't have the money to repair damage to your home? 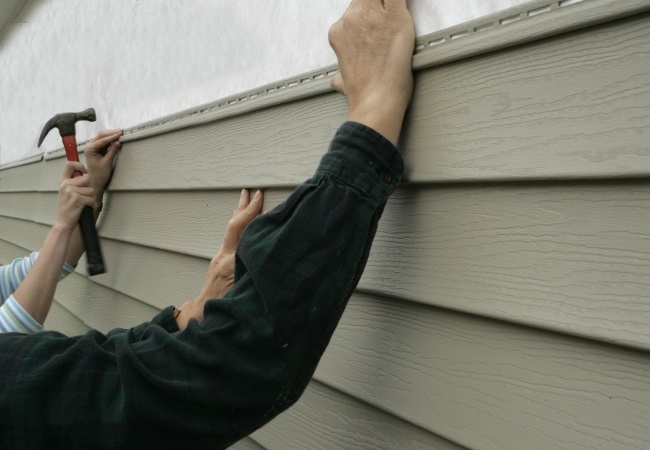 How Can I Afford My CT Siding Replacement?